A few months back, I came across a wooden bar stool at Goodwill for $5.99. I liked the size and design of the stool, and thought it would make a great decoupage piece. 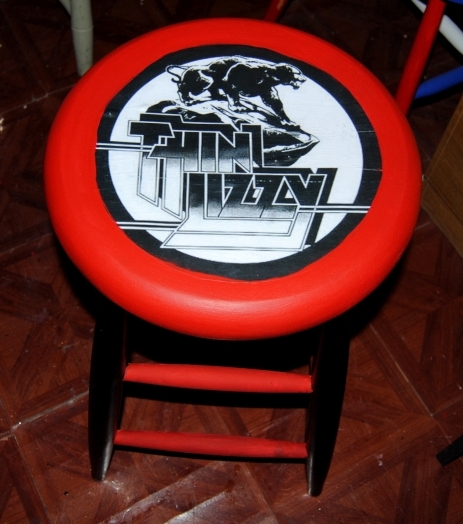 I decided to upcycle the stool with a Rock N’ Roll theme, and since it was to be a gift for my husband, I chose the Irish Rock band Thin Lizzy as a subject. The band is one of our favorites and have a vast catalog of great music. 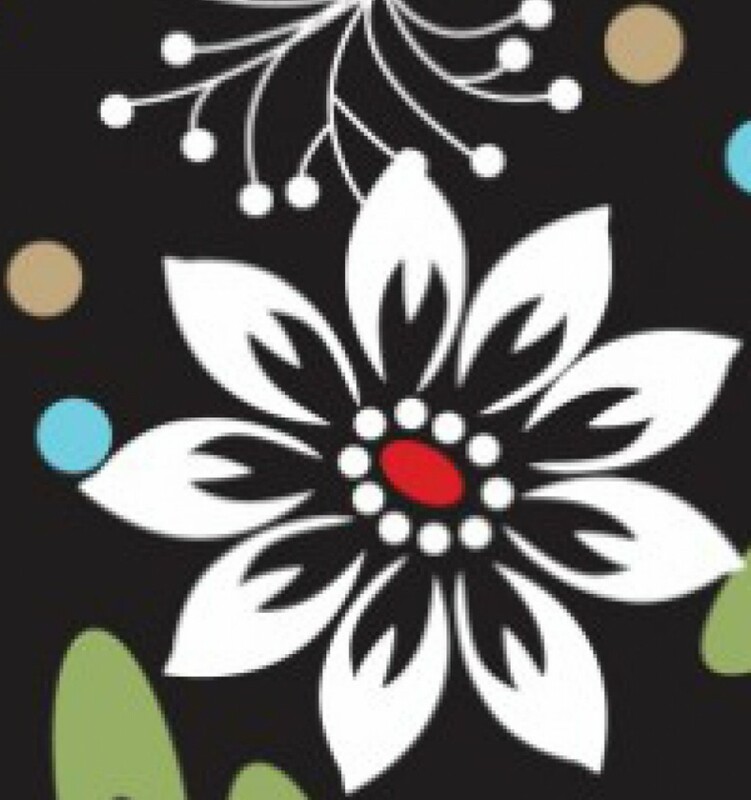 This initial vision took a back seat to the holidays, and various other projects. The idea seemed doomed afer one mishap after another involving this project. I abused this stool, and used it to allow smaller painted projects to dry. When I attempted to prime it, the spray can malfunctioned splattering the primer. (I believe the can may have been too cold) After the bar stool was dry, I sanded off the “lumpy” paint by hand. Creating yet more work for myself, while attempting to smooth out an air bubble on the initial decoupage print, I tore a hole in it and had to scrape it off only to start all over again. Despite all of these blunders, the project managed to come together. 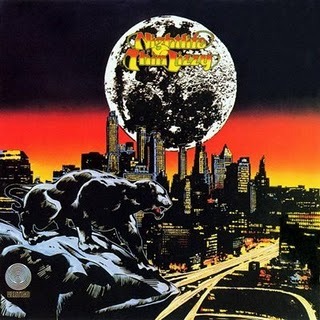 Turns out I found a much nicer print, based on the album cover for “Nightlife” The print featured a black panther on the prowl like the one featured on the cover below. I painted the entire chair in black and red alternating the colors. It took several coats to obtain good coverage. Once dry I applied Mod Podge to the seat with a foam brush. I carefully applied the printed logo and smoothed it out carefully with my hands doing my best to avoid tearing or wrinkling. 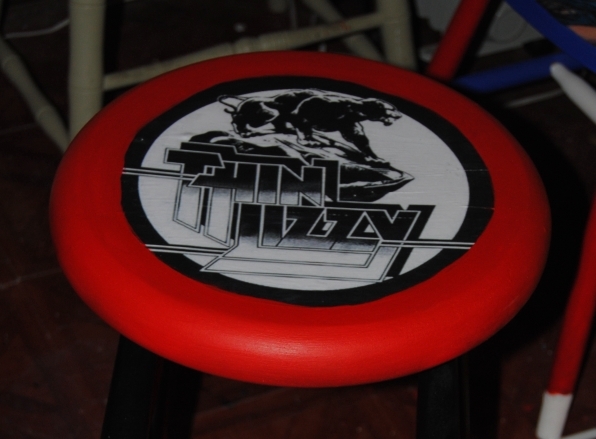 I painted the area not covered by the print red, creating a bull’s eye effect on the seat. Once all the paint was dry, I used Mod Podge to cover the entire bar stool. Finally, my crafting nightmare showed some “Nightlife” after much adversity. More importantly my husband seems happy with the result. Now we just need the bar..
Ohhh, the satisfaction of finishing those maddening projects where EVERYTHING goes wrong! 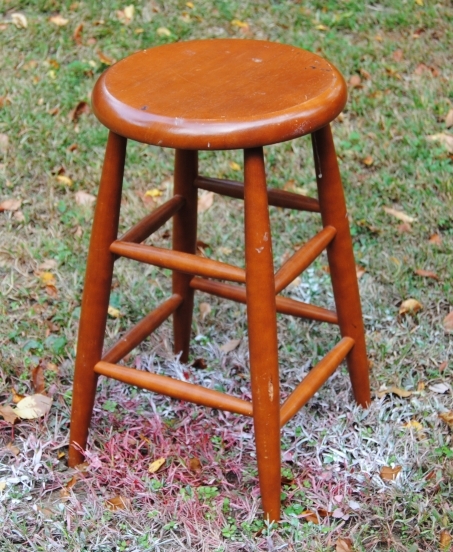 The stool looks great! I’m impressed. I lack any and all skills to do such things. Thanks! What you lack in crafting skills, you make up for with your writing! I love reading your blog! Thanks for the follow too! : ) and stopping by! Mentioned you in one of my posts! PS love this post! I have a stool sitting in my basement forever and I think I’m going to redo it as a birthday gift for my brother in laws man cave! Thanks so much for your kind words and mentioning On The Upcycle! I can’t wait to see what you come up with for you bro in law’s mancave!